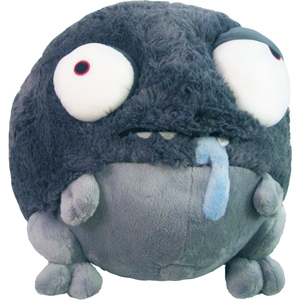 Squishable Worrible: An Adorable Fuzzy Plush to Snurfle and Squeeze! Andrew Bell is the comic artist behind Creatures in My Head! Hey there! You need a hug! We have hugs! Let's work something out! This fuzzy guy was created for comic artist extraordinaire Andrew Bell of Creatures in My Head as a Designer Squishy. No kidding! Each Worrible is genetically engineered to be in tune with human anxiety, fear and doubt. Grab one, give it a squeeze (5 seconds or more) and your problems will be absorbed into to the Worrible's own body and subsequently converted into a calming excretion. Repeat whenever overwhelmed. Do not expose Worrible to tequila. How can you argue with that?! I know I can't! i asked for this for Christmas and then honestly forgot about it. i had tests to study for and all that jazz. well Christmas Eve comes along and my mom let me and my sister open one present. the present was addressed to both of us. i found that odd but opened it anyway. inside was a squishable peach (for my sister) and a worriable. i named him chad and hug him all the time. i now have two squishables (chad and a narwhal) i plan to never stop collecting them. I love how big he is! Perfect hugging size. 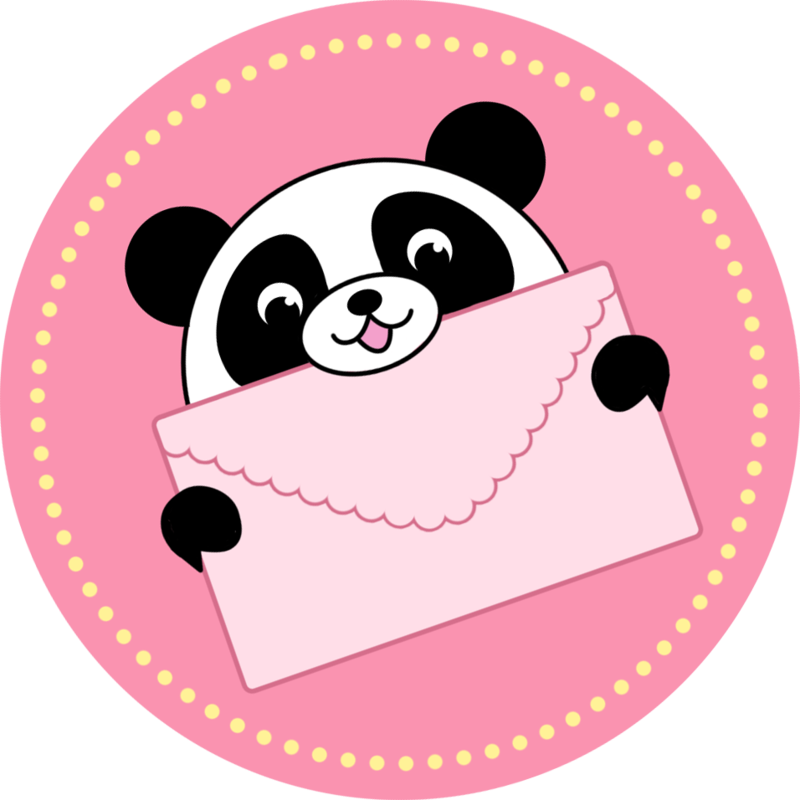 Also just can�t stop relating to his appearance because that�s how I feel when I�m anxious! Like I just turn into this guy. I named him Adorable Deplorable Worrible! Also I should add, I love how soft he is and his bum! I have eyed this Squish for several years. Yes, years. When I finally got off the fence and bought one, I couldn't be happier. I bought a second one a week later for my niece and she loves hers too. Mine is named Borrible Horrible Worrible, after a favorite story. He's a comfort and a smile when ever I look at him, and even more so when I give him a hug. So, I've been dealing with a pretty large amount of stress lately due to some health issues. My husband bought me this guy for an early V-day gift, as I'd been eyeing him for awhile now. I can tell you, no offense to my other squishables, he is now my absolute favorite. He's offered me a great deal of comfort lately. My first and still favorite Squishable. After losing my home and everything I had in the Santa Rosa CA fires in late 2017, my aunt was thinking of me and replaced my large Worrible that I had lost and also got me a small one as well - an investment that paid off greatly in the months afterwards and still helps me cope every day. My first Worrible was a great comfort to me and my new ones are as well (although they don't replace antidepressants or other medication/therapies; please don't be afraid to seek help if you need it!). I want to say a personal thank you to the team and the designer for having these made, and I highly recommend them to anyone with depression, anxiety, trauma, or even general sadness. They really can help! I can't sleep without my big Worrible anymore; I'm so glad to have one again.